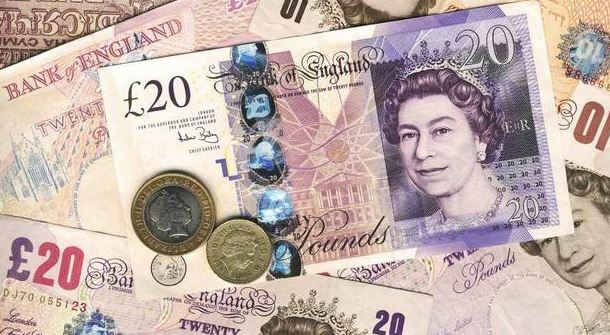 Britain’s pound has experienced a fall below dollar for the first time since June 1985, the outcome of trading showed on Wednesday that the pound slipped below 1.27 dollars. The pound sterling hit a low of 1.2686 dollars GBP=D4 after 31 years at the opening of trade, before it recovered to 1.2720 dollars before the end of the day. According to Reuters report, financial analysts said in London that fears of a ‘hard’ Brexit could also push the currency to a five-year trough against a broadly stronger euro. The pound fell as much as 0.4 per cent to 88.31 pence per euro EURGBP=D4 before also clawing back some ground against the common currency. Greg Gibbs, director of independent research house Amplifying Global FX Capital, said that the pound sterling has finally and belatedly responded to the heightened and prolonged Brexit uncertainty, despite the resilience of the economy and prospects of significant UK fiscal stimulus. “The outlook remains negative, but it is risky to jump on the selling bandwagon,” he added. Britain’s financial industry could lose up to 38 billion pounds ($48.3 billion) in revenue in a ‘hard’ Brexit that would leave it with restricted access to the European Union’s single market, according to a report on Tuesday commissioned by consultancy firm Oliver Wyman. 51.9% of UK citizens voted in a June 2016 referendum to leave the EU, which caused political and economic changes for the UK and other countries. David Cameron had to resign as British Prime Minster following the decision of the majority to leave “Brexit” the European Union, which is seen as a major political change in the UK. Dipping of the Pound indicates one of the predicted economic change in the United Kingdom.